Nuclear holocaust, supervolcano, asteroid impact, mega tsunami, alien invasion, zombie outbreak? Will the world end with a whimper or a bang? W.H. Mumfrey covers it all. From doomsday predictions that have occurred throughout history, to how the Mayans might have really figured it out, to analysis of movies that offer tips on how to survive a variety of scenarios, he leaves no stone unturned. However the end arrives, Mumfrey prepares you for what to expect after the apocalypse. 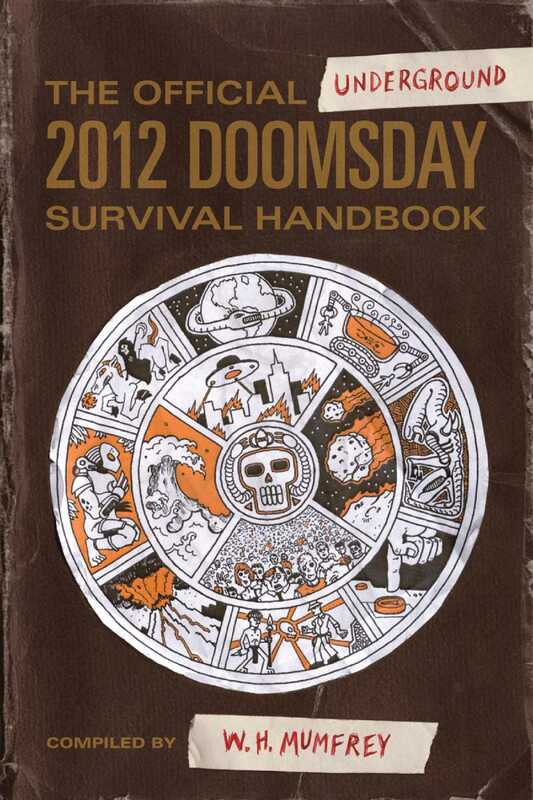 He provides valuable pointers on how to survive a litany of doomsday scenariosand how to rebuild the earth if you're one of the survivors. Essential topics include foraging for food, looting 101, barricades and fortifications for beginners, dealing with cannibals, mutant identification, post-apocalyptic fashions, renovating your subterranean hideout, decoys and booby-traps for dummies, dating after doomsday and more. So as you stockpile your bottles of water, dig out your bunker, and finesse your plan for a brand new government, keep this book in hand. You won't be sorry.